ITV, Channel 4 & Disney have this week made moves to ensure that we've got more reasons and ways to watch their content online. The long-awaited new ITV Hub debuted today. 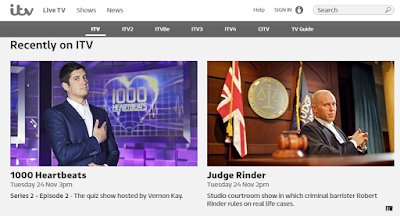 At www.itv.com/hub, the replacement for the ITV Player consists of two main sections: 'live TV' and 'shows', from where viewers can see clips and further information about ITV programmes, as well as catch-up on recent episodes or watch an entire series as a box set. But viewers need to sign in to access ITV's online programmes via the website. Different arrangements apply if you're accessing the Hub on other platforms. Content is currently restricted or not available in those regions covered by STV or UTV on channel 3, although the UTV restriction is likely to change when ITV's purchase of UTV's television assets is completed. Channel 4's on-demand service All4 has now become available on Chromecast, its absence from Google's streaming dongle has been a major bugbear for some viewers. 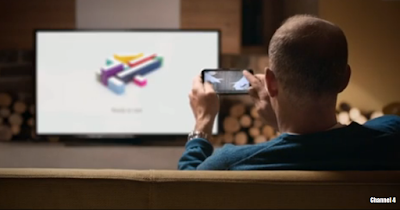 From now on, viewers are able to use their Android mobile device or Chrome browser on their computer to cast their favourite Channel 4 content directly to their TV, using a Chromecast dongle. And Disney has launched a new video-on-demand service for the UK this week. 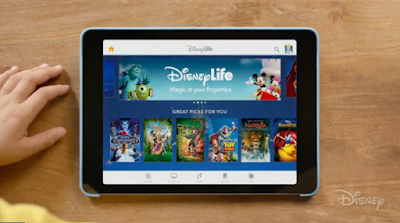 Disney Life offers a back catalogue of Disney movies such as The Lion King and box sets of classic and current Disney children's shows, such as Austin and Ally, Phineas and Ferb and Duck Tales, as well as books, music and apps. Children can listen or read Disney's catalogue of books in up to five languages - English, German, Italian, French and Spanish. After a promotional free month, the service costs £9.99 a month. 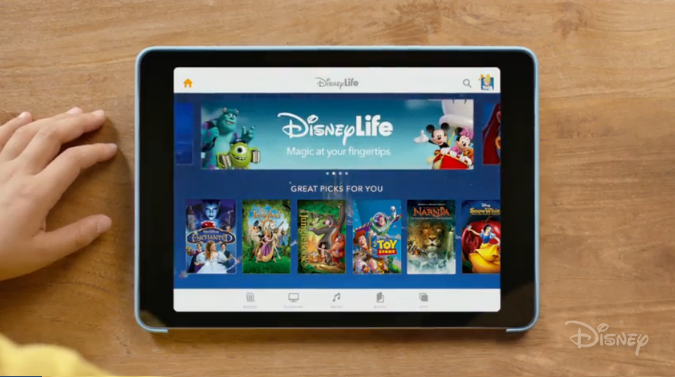 The service will work on streaming devices such as Apple TV and Chromecast as well as via tablets and smartphones via the Disney Life App. HD streams are available. With all the latest developments surrounding connected TV services, it's perhaps hard to believe that it's already nine years since Channel 4 first debuted its online on-demand portal: the original 4oD service launched on 16th November 2006.